Deadline has word that the action thriller 17 Bridges is eyeing a summer bow with a July 12, 2019 release date. 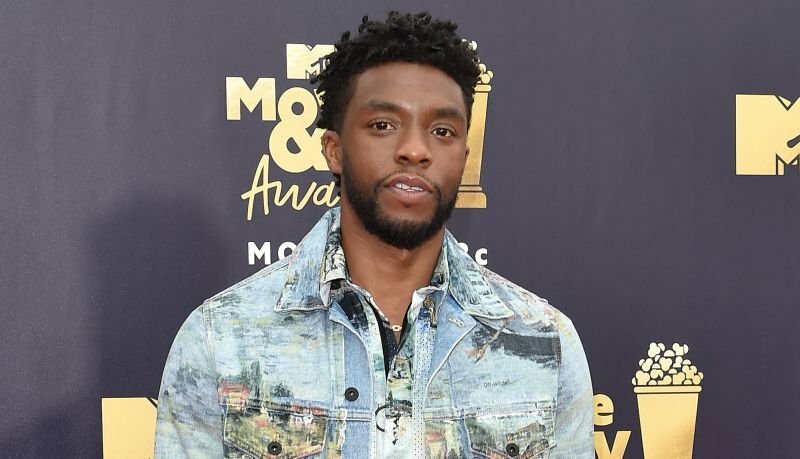 Chadwick Boseman (Black Panther, Avengers: Infinity War) is in place to star. The 17 Bridges release date currently has no other competition from any major studios — at least so far. Marvel’s Spider-Man: Far From Home opens on July 5, while Disney’s live-action The Lion King is set to drop one week later on July 19. Directed by Brian Kirk (Luther, Game of Thrones) and written by Adam Mervis (The Philly Kid), 17 Bridges follows a disgraced NYPD detective (Boseman) who, after being thrust into a citywide manhunt for a cop killer, is given a shot at redemption. Anthony and Joe Russo (Avengers: Infinity War) are producing with Boseman and production partner Logan Coles, with Mike Larocca serving as executive producer for The Russo Brothers’ AGBO banner. In addition to Boseman’s credits for his breakout role as T’Challa in Black Panther and Avengers: Infinity War, he’s starred in the biopics 42, Marshall, Get on Up, and the drama Draft Day. Boseman and Coles are also set to produce the film adaptation of Hakeen Oluseyi’s memoir The Stars in My Soul. The duo worked together on 2016’s thriller Message From the King, which Boseman starred in and executive produced and Coles co-produced. 17 Bridges will start production in September 2018. The post 17 Bridges Release Date Revealed for Chadwick Boseman Action Pic appeared first on ComingSoon.net.